Reflect your personal vision of space, style and design. Create a custom vision for your space. Let D.B. 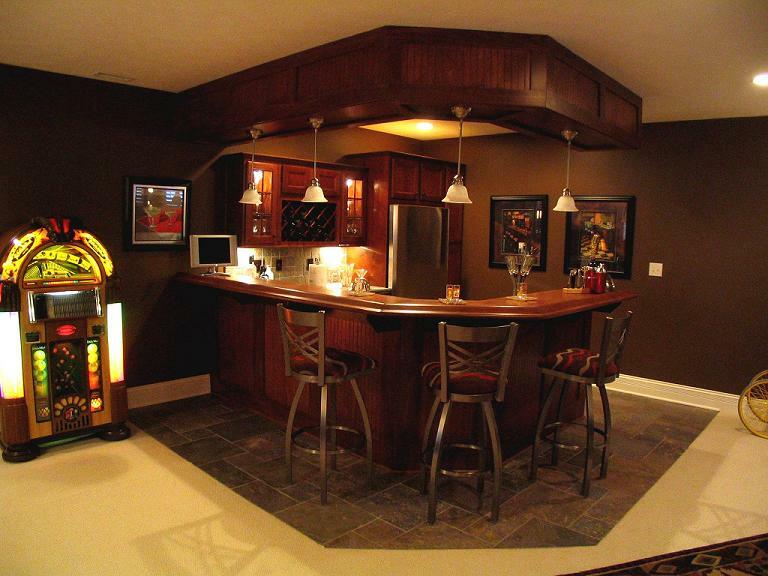 Klain deliver a product exceeding your expectations for your next commercial or residential remodeling project. DB Klain construction is a general contracting firm that provides commercial office and retail tenant build-outs for clients located primarily on the north side of Indianapolis and Hamilton County, Indiana. 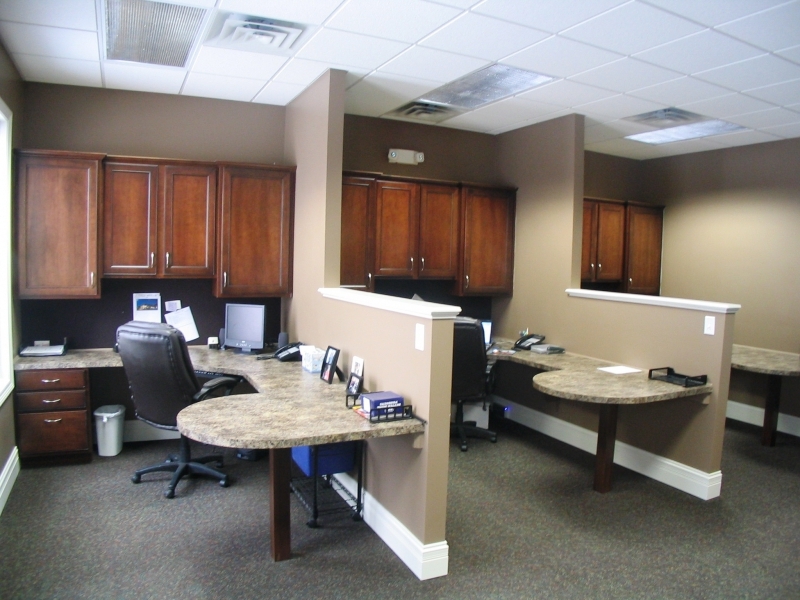 We provide exceptional service in the following commercial construction areas: light office build-out, tenant finishes, office remodeling, and retail facilities. We have proudly developed a reputation for timely estimates, clear and consistent communication, and solution based problem solving. We are committed to excellent service before, during, and after your next project. Contact us today to discuss your plans and determine if we are best able to meet your needs. We look forward to speaking with you!